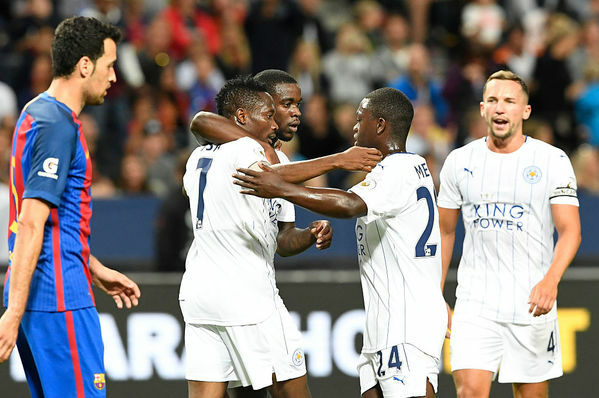 65 mins: Jeff Schlupp nips in to steal possession on the right flank and plays it to Ahmed Musa who smashes it in for Leicester's second since the half-time break! This is more like it from the Premier League champions. Musa, the explosive Nigerian striker who signed last month, looks a real player for the Foxes. Is the comeback on? !